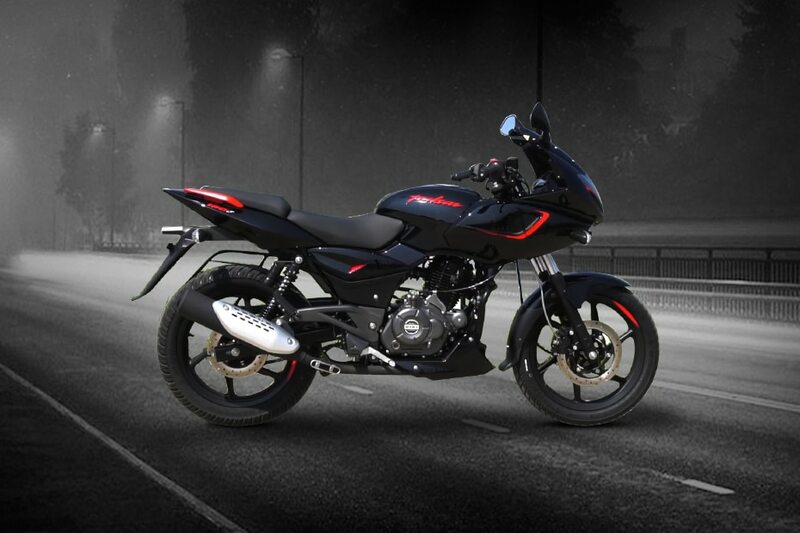 Bajaj has silently updated the Pulsar 180F with single-channel ABS. Priced at Rs 94,278, it commands a premium of around Rs 7,500 over the non-ABS variant. On the styling front, the bike draws inspiration from the popular Pulsar 220F. Power comes from a 178.6cc air-cooled motor that makes 17.2PS at 8500rpm and 14.22Nm of torque at 6,500rpm, mated to a five-speed gearbox. The Pulsar 180F gets a double cradle frame with front forks and twin gas-charged rear shock absorbers. It gets 17-inch wheels and disc brakes on both wheels along with a single-channel ABS now standard. The Pulsar 180F rivals the Suzuki Gixxer SF, the only faired bike in its segment. This is an awesome bike. I love to buy it. Its looks are like a sports bike. Excellent bike with superb mileage around 55 KM/L in city and highway. Wonderful looks and also mileage should be the mini Bajaj Pulser 220 F.
Very Good Bike, I love riding my Bajaj Pulsar 180F at maximum speed and I will recommend to everyone. Awesome riding experience. Engine performance is very good. Mileage is great. Q. 180F pulsar ye Jammu me kab launch hoga?